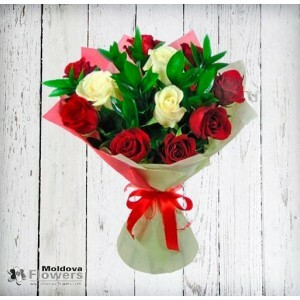 Chisinau Flowers - the best way for sending flowers and gifts to Donduseni and any other cities of Moldova. 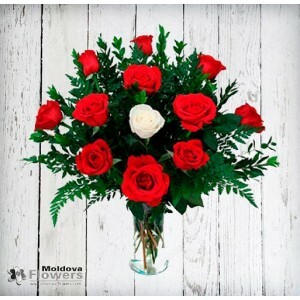 Send flowers and gifts to Donduseni by shopping online from our select, premium flower arrangements. Using our service online you can send flowers and gifts to Donduseni right now. Our company offers fast and accessible for all service. We shall consider your order of flowers with large attention and highest professionalism. We deliver roses, fresh flowers, flower bouquets, flower arrangements, gift baskets, anniversary gifts and other gifts to Donduseni. Try our Donduseni flowers delivery services and you won't regret. Always best quality, price and customer service. 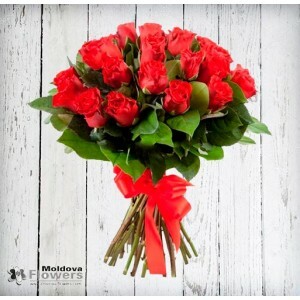 Also you can place an order for flower delivery to other cities of Moldova: Anenii Noi, Balti, Basarabeasca, Benderi, Tighina, Briceni, Cahul, Calarasi, Cantemir, Causeni, Chisinau, Kishinev, Cimislia, Criuleni, Drochia, Dubasari, Edinet, Falesti, Floresti, Glodeni, Hincesti, Ialoveni, Leovo, Nisporeni, Ocnita, Orhei, Rezina, Ribnita, Rishkany, Singera, Soroca, Stefan Voda, Straseni, Taraclia, Telenesti, Tiraspol, Ungheni. If you not found the necessary city, please contact us, and we will try to find a possibility to execute your order in this city within 1-2 business days. 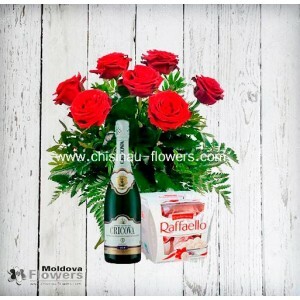 Bouquet of 7 roses + Raffaello + ChampagneChisinau Flowers - the best way to send flowers to Moldova.. Astonishing bouquet from twenty-one roses, scented with a ribbon. Simple elegance of a bigger bouque..